$20/month, $100 for six months, or $220 for one year. 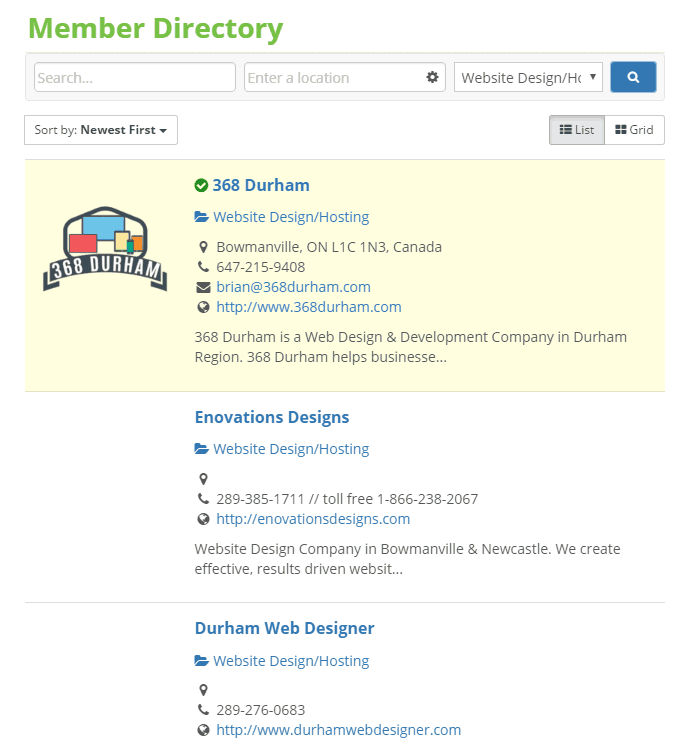 Visit our Membership Directory to view the Featured Member options. 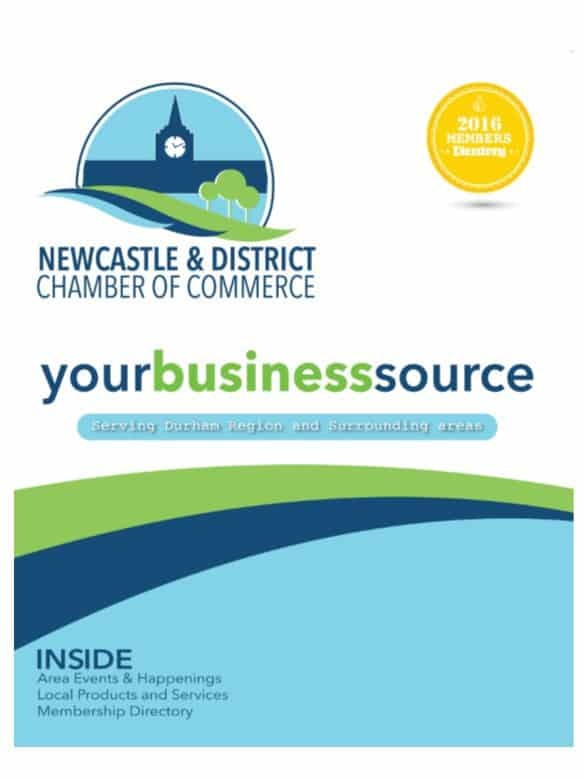 We are working on the 2019 Business Directory. 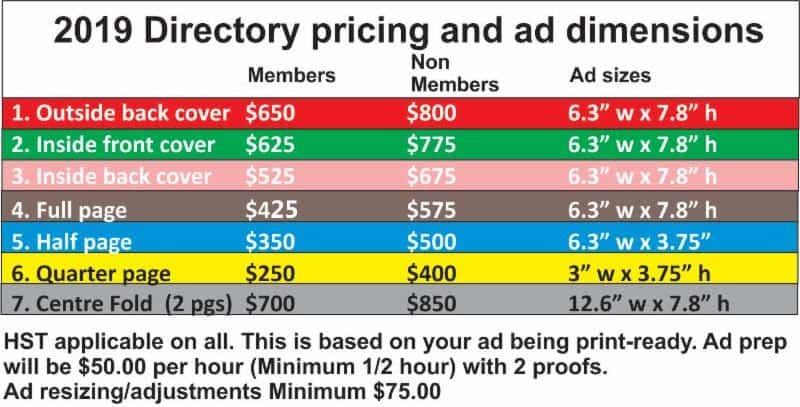 As we always do, members that had spots this year get first opportunity for 2019. 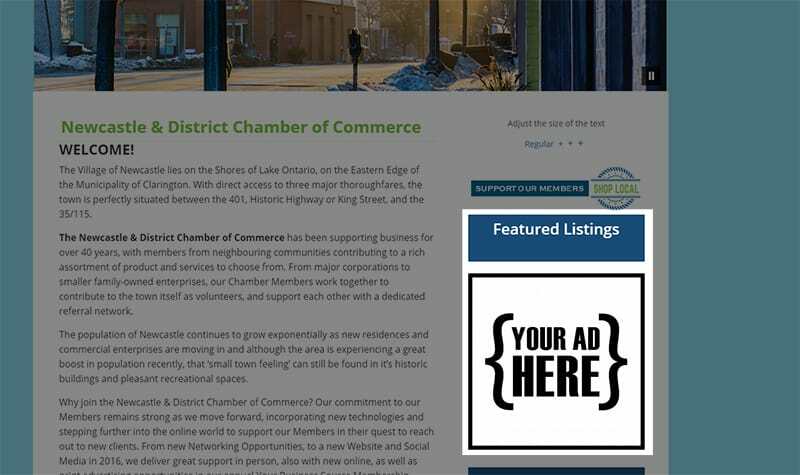 Advertising is now open to Non-Members, so make sure you get the space you want before it’s too late! 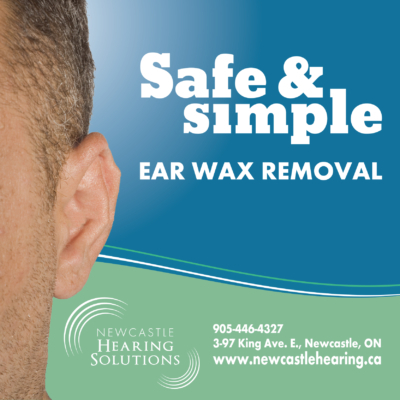 Register in advance for your space; complete our fillable form and indicate ad size required.